Spoon cookie crumbs into pie plate. 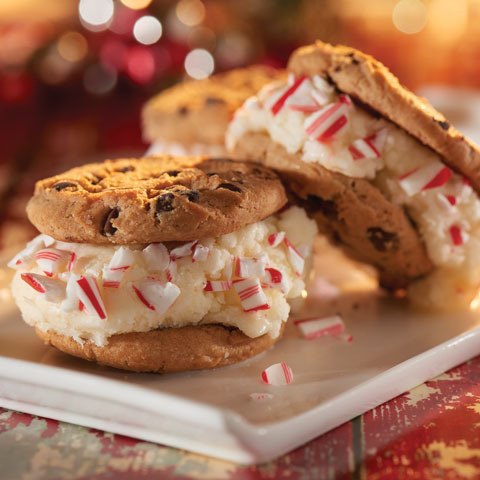 Dip cut edges of each ice cream sandwich piece, 1 at a time, into crumbs, turning as needed to evenly coat all sides with crumbs. Return to baking sheet. Press crumbs gently into ice cream to secure. Freeze 30 min. or until firm. 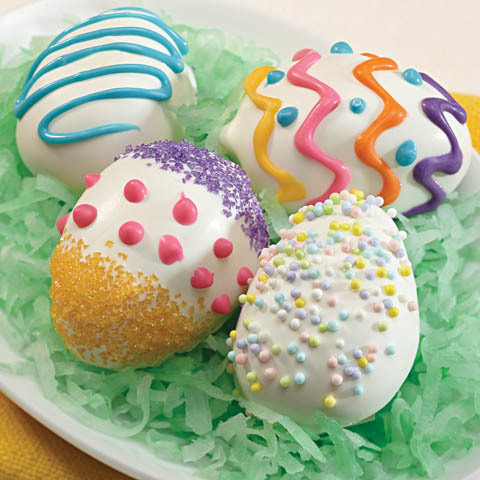 Stir food colorings into whipped topping; spread over basketballs. 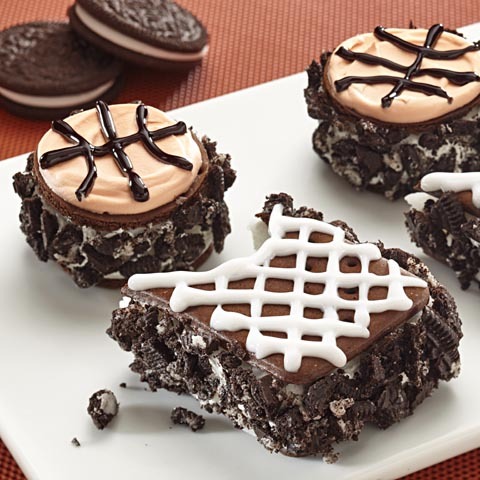 Decorate with black decorating icing as shown in photo. 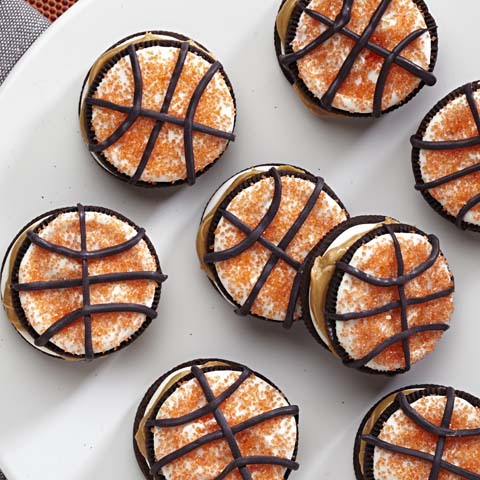 Use white decorating icing to decorate remaining ice cream sandwich pieces to resemble basketball hoops as shown in photo. Freeze 30 min. or until firm. VariationOmit the white decorating icing. 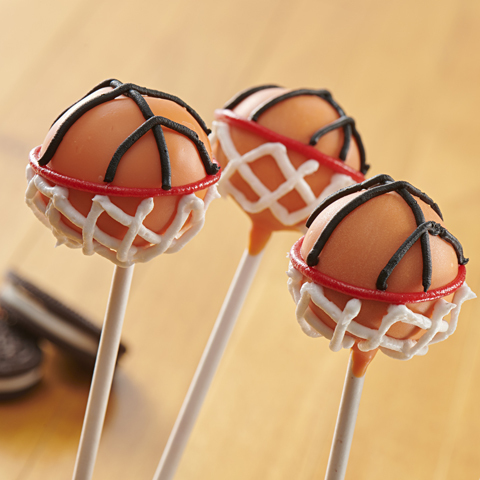 Instead, decorate the hoops with additional untinted (white) whipped topping. SubstituteSubstitute red and yellow food coloring pastes for the drops of food colorings.